Marble thresholds are used to provide a stable water barrier across an entryway. They also complement other marble products such as window sills and floor tiles, giving an entire room an elegant, finished look. 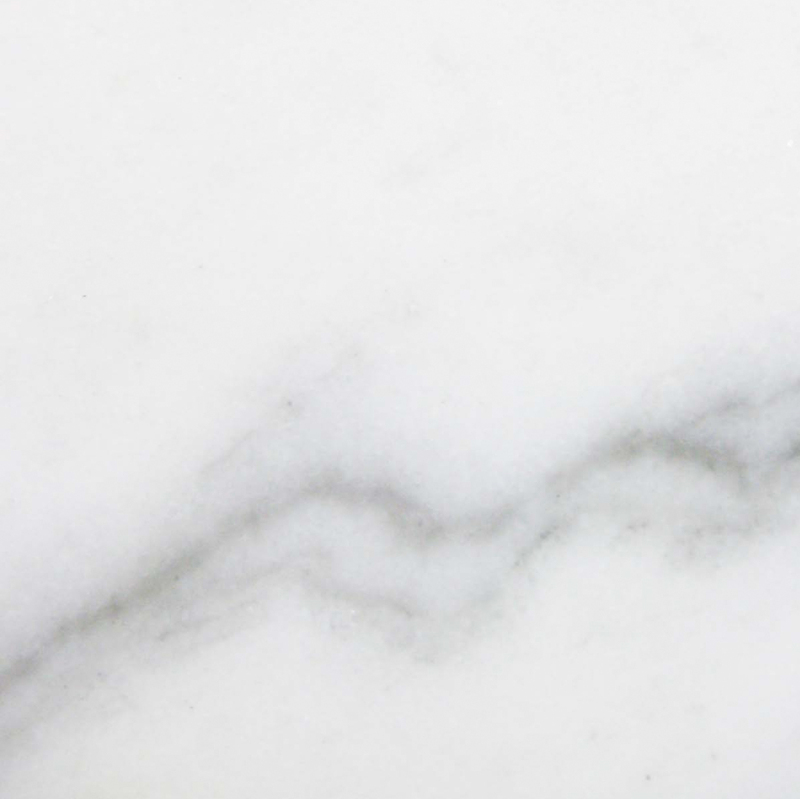 Marble can be quite expensive unless purchased in bulk quantities, and contractors looking to obtain a suitable supply of this natural stone material will find the best deals are offered by direct importers and distributors of stone products. 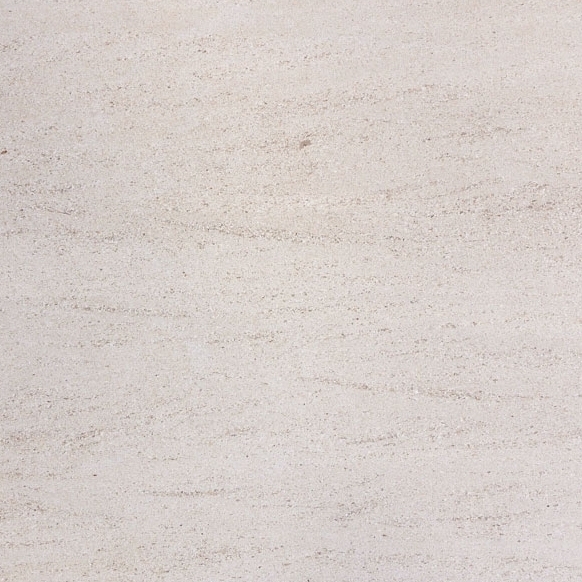 Italian Botticino marble is one of the most popular color shades specified in building plans. 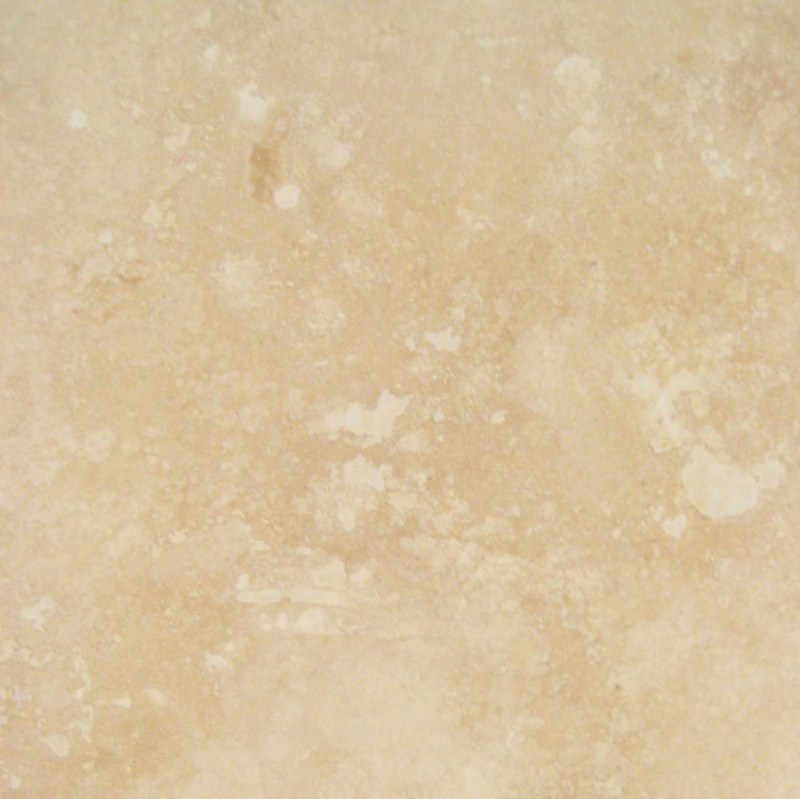 This neutral shade marble is cream/beige, and its medium tone blends very nicely with both lighter and darker materials. Stonexchange, a Miami-based manufacturer and importer of natural stone products, offers flooring companies and building contractors the opportunity to secure the finest quality beige marble thresholds at the lowest wholesale prices. We manufacture and distribute all three types of commonly used thresholds – standard double bevel, single Hollywood bevel, and double Hollywood bevel. What Sets Our Company Apart From the Competition? Stonexchange does not purchase material from an outside party. Instead, we fabricate our own products made from raw material extracted from quarries owned in partnership by us. This means that our materials do not change hands several times before they are sold to the end-user. Buying Italian Botticino marble thresholds from a reseller or flooring product retailer can be quite an adventure. Many of these suppliers do not carry the most popular colors and pattern styles on a constant basis. They are competing with other buyers, often purchasing their materials from an importer who relies on seasonal availability. This results in empty shelves in the store at a time when the building contractor needs the product, and it also means a price yo-yo. 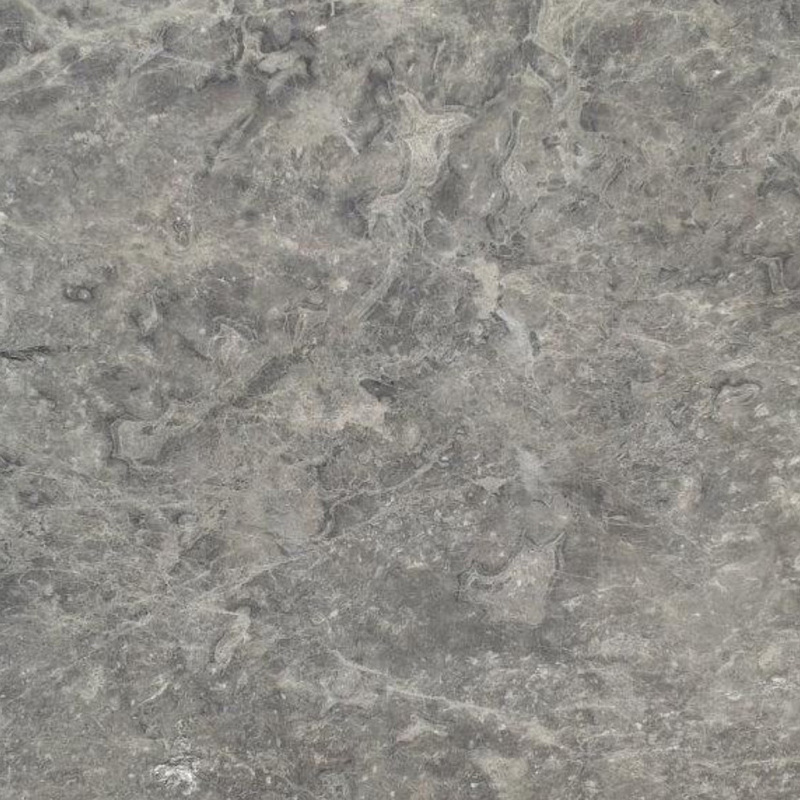 On the other hand, buying direct from an import company that also operates its own manufacturing facilities means a more reliable source of natural stone products, and it also means less of a price fluctuation from one season to the next. In Miami and the surrounding region, Botticino and Bursa marble thresholds are in high demand, and it therefore makes good business sense to deal direct with a manufacturing operation that can supply material throughout the calendar year. Because Stonexchange is located in South Florida, area buyers can expect rapid delivery on top-quality beige marble products. Our company maintains a full inventory of thresholds in all the standard sizes. We also custom-fabricate non-standard size thresholds upon request, and we offer immediate, accurate price quotes to building contractors, independent installers, and area merchants. Floor thresholds – also known as transition saddles – create a sense of firmness and balance to a residential or commercial building interior. Usually placed in a doorway where a flooring surface discontinuity occurs, thresholds allow foot traffic to easily pass between carpet and hardwood, carpet and tile, or hardwood and tile. These saddles are often laid at the entryway to a bathroom. The stone saddle acts as an effective water barrier, keeping moisture from seeping from the surface to the underlying subfloor. Natural stone thresholds come in many different styles and colors. Marble is a preferred stone material because it is strong, long-lasting, and has a lustrous appearance. Interior designers often use the same style of marble for the floor tiles, thresholds, and window sills. For this reason, Stonexchange carries a full line of interior finishing products made from cream/beige marble. Our Crema Sahara Marfil thresholds are medium-tone and work as a perfect replacement for Italian Botticino or Bursa. They are fabricated from the same raw material used to create our fabulous marfil floor tiles and window sills. 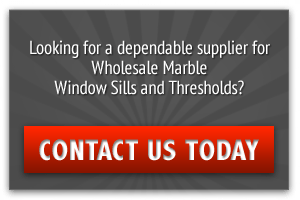 This is good news for installers having difficulties matching stone materials purchased from several different suppliers. Our Crema Sahara Marfil floor thresholds are expertly cut and shaped, are given a high-quality polish, and are carefully packed in specialty shipping crates for delivery to our commercial customers. We can supply merchants, flooring companies, home improvement centers, and even independent installers with exceptionally large orders totaling hundreds and even thousands of individual pieces. This is possible because we are constantly importing full-container loads of material from our overseas manufacturing centers for the purpose of restocking our distribution warehouse. The type of threshold used depends on its intended function. Some transition saddles have a longer, gentler bevel along both sides in order to make for easier foot traffic passage. 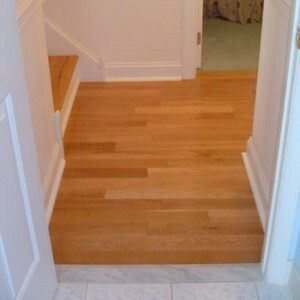 These are known as Hollywood bevel thresholds and are commonly used in office interiors, hospitals, and hotel lobbies. Standard double bevel thresholds have sharper bevels and are suitable for residential interiors, especially in bathroom doorways. Our standard double bevel Crema Sahara Marfil thresholds are cut to a standard length of 36 inches. They have a 1/4-inch bevel along both sides and are manufactured in several different widths. The wider saddles are 5/8-inch thick. Our single Hollywood bevel Crema Sahara Marfil thresholds are cut with a 1 3/8-inch wide slope along one side. 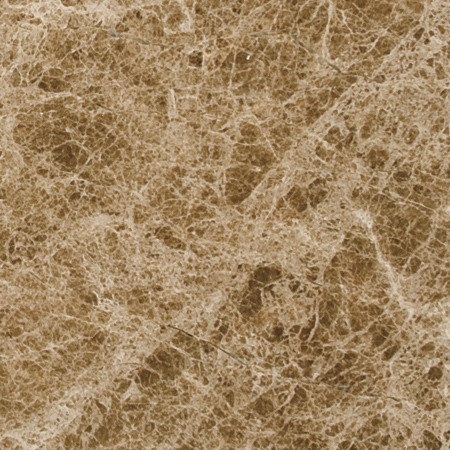 These saddles are perfect for use as a perimeter floor covering when cream marble is used for tiles. Our company manufactures these thresholds in 4-inch and 6-inch widths, and the standard thickness is 5/8-inch. Our double Hollywood bevel Crema Sahara Marfil thresholds have a 1 3/8-inch slope along both sides, and are cut to the same thickness as our single Hollywood bevel saddles. We offer clients several different widths including 4-inch, 4.5-inch, 5-inch, and 6-inch. These are very popular for use in areas where foot traffic is heavy or where the use of wheelchairs is expected. Double Hollywood bevel thresholds are commonly seen in lobbies, resort complexes, condos, and meeting room entryways in luxury office buildings. We sell our fine-quality thresholds in full-crate or full-pallet quantities. The number of pieces per crate varies according to the style and width of the thresholds. Most of our threshold products are sold in multiples of 100 pieces. Very large orders can be fabricated as a custom supply and shipped directly to the client from our overseas manufacturing center. Orders for smaller quantities – perhaps 200-1000 pieces – can be shipped from our Miami distribution center. We use local freight companies to deliver product from our warehouse to clients throughout South Florida. These orders are usually processed and shipped in one or two business days. Italian Botticino marble thresholds at wholesale prices can be obtained from a good number of regional suppliers. However, the dependability and reliability factor must be considered. Many suppliers do not carry an abundant quantity throughout the year and must request orders from clients well in advance. Most of these suppliers cannot handle orders for non-standard size pieces. If they do, they must buy the product from an outside source, and the price goes up significantly. Stonexchange promises a line of premium-quality natural stone thresholds, window sills, and flooring tiles at the guaranteed lowest prices. We are the actual source of the material and therefore do not rely on others to manufacture our products on their own schedule. Our commercial clients enjoy rapid order processing, dependable delivery times, and very low damage/breakage amounts on all our products. Because of the popularity of Botticino styles of marble in the Miami area, finding a large quantity of material on a moment’s notice can be difficult. Area merchants should take note of this and consider buying direct from the manufacturer. The ability to promise customers that the desired material will be in stock or can be ordered for a construction development whenever the contractor needs it means a potential boost in business. Stonexchange can also mix-and match orders containing several different products and send the material as a single delivery to any commercial address including job sites. Marble is used for various parts of an interior design, and most projects call for the use of window sills, countertop blocks, floor tiles, and shower curbs made from the same material. Stonexchange is the place to go when you need top-quality natural stone products that match perfectly in terms of color shade and pattern style. 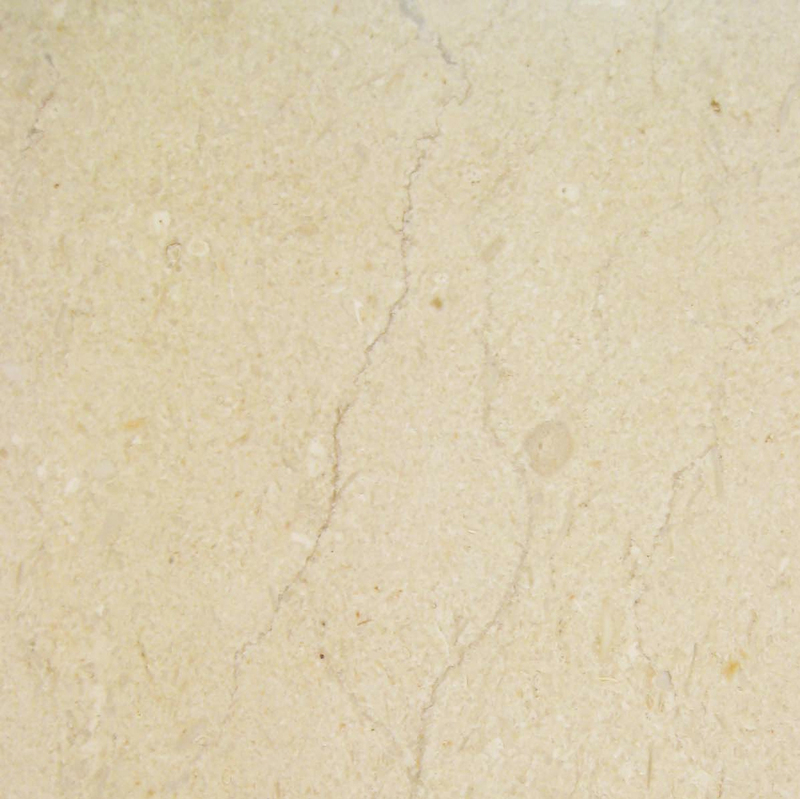 Our Crema Sahara Marfil marble products are manufactured from slabs taken from a specific set of quarries. 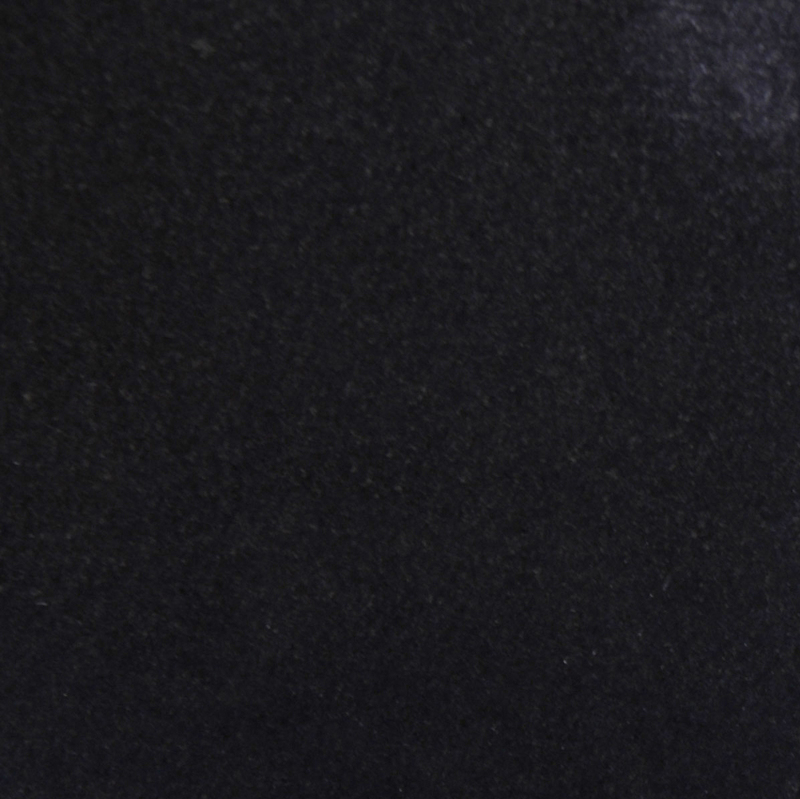 We produce our thresholds, sills, and other marble products from the same raw material. Our commercial customers never have to worry about color matching or similar streaking/splotching. We are the answer to the problem of obtaining large amounts of marble stone without the headache of trial-and-error placement in order to achieve the desired look. Our Crema Sahara Marfil thresholds are not only beautiful; they are also of the very finest quality. On top of that, they are priced to please. Contact Stonexchange today and find out how you can get in on the savings. Our expert customer service reps will guide you through the process of ordering the best Italian-style cream marble thresholds available anywhere.